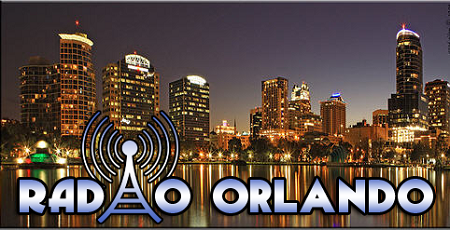 The Too Good For Radio Studio is located in Downtown Orlando at the heart of sunny Florida. While we at 2G4R.com strive to bring you the latest and greatest music news and content from around the Globe, we often take our own local roots for granted. Radio Orlando is our attempt to support local Central Florida based musicians and DJs. In an otherwise saturated radio environment filled with the cookie-cutter Top 40 and mainstream radio hits, 2G4R Radio provides local artists a medium in which to be heard on a grander scale. Along with any tracks you’d like us to play, send us a link to your website or Soundcloud.